Respected globally for our expertise and the outstanding quality of our components, APT are AS 9100 accredited and have been supplying the aerospace sector for over 15 years. We offer full traceability and tracking throughout our production process. No matter the raw material or complexity of design, APT offers a complete and personal service. We have the expertise to collaborate with you to design and manufacture components to the highest specification. Perfection is key. We have longstanding customers in the aerospace industry because of their confidence in our quality management systems and audit trails for every component that we manufacture. APT has produced and assembled parts for landing equipment, aircraft seating and emergency breathing apparatus. We work with various materials such as titanium, high temperature alloys, acetal plastics, stainless steel and more. See some example of our aerospace work in our website gallery. We have installed the latest tracking systems to guarantee full traceability of our raw materials, our technical 3D CAD drawings and right through each stage of the production process. This is managed by one of our experienced engineers, responsible for the whole process, ensuring an added level of accountability and ownership. 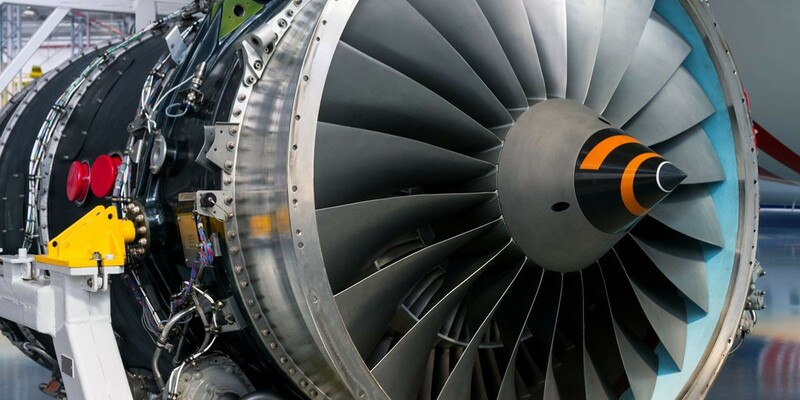 Our dedication to producing aerospace components of the highest quality and our commitment to technological improvements, means that APT is a trusted leading supplier to the aerospace industry. Alternatively, you can send us an email and one of the team will get back to you within 24 hours.